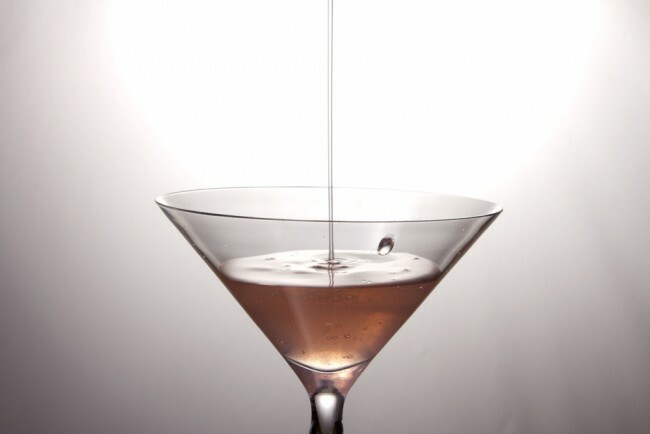 There are venues for cocktails listed below that are strictly either a lounge or bar, while others are restaurants with an outstanding cocktail menu. Below are the best places to enjoy a fantastic cocktail menu in Huntsville, Alabama. Located in Monaco Pictures, the Scene Restaurant & Lounge has a very diverse menu with sushi, pizza, salad, steak, and more. Even with the tasty menu options, it is still much more than just a restaurant; it is a place for incredible cocktails, wine and beer options. From their prairie limeade made with prairie organic vodka lime juice, to their Monaco margarita, they serve incredibly delicious and creative cocktails that you can only find and enjoy at Scene. Club Forty7 is a bar with smooth tasting house drinks, a grill with delicious food, a lounge, and a place for great entertainment. There is even an outdoor patio and a pavilion to dine under. This is a well-versed lounge that offers a family-friendly atmosphere until 5pm on Saturdays. So no matter what the time of day is or who you go with, there is something there for everyone to enjoy; and at night when it is time to let loose, their delicious diverse drink options will be more than enough to keep you occupied and coming back for more. Get a taste of delicious soul food from the chef, James Boyce, at Cotton Row. The building was built in 1821 along the cotton exchange, and through progression, the evolution of Huntsville, and the recent establishment of Cotton Row’s restaurant, all kinds of tastes are catered to and cared for. Chef James Boyce hosts a cooking segment regularly on The Today Show and has gained recognition from Men’s Health magazine and others. Chef James is an expert, so when he recommends items from his menu or, more importantly, featured items from his house cocktail menu, like the corpse reviver or the paper plane, then it would be best to listen because you will not regret it. Enjoy cocktails like never before at Moody Monday’s with their lively atmosphere. Join them during happy hour from Monday to Friday or have fun with some karaoke on Wednesdays, Fridays, and Saturdays. Or instead of making a hard decision and leaving one moment of fun out, experience both and make your Mondays less moody. They have free wi-fi everyday and on every sport-driven excited Sunday, they screen Direct TV with NFL Sunday Ticket. Mezza Luna has Italian-Mediterranean influenced foods that also have a hint of southern delight. They offer a wide range of cocktails to choose from for different times of day. There are both brunch cocktails and after-dinner cocktails. The drinks menu, which is split into two parts online, includes a full range of Mezza Luna house cocktails, like the devil luna made with sauza silver tequila, or storm of the century made with Myer’s rum, and basil lemonade made with Absolut citron vodka.